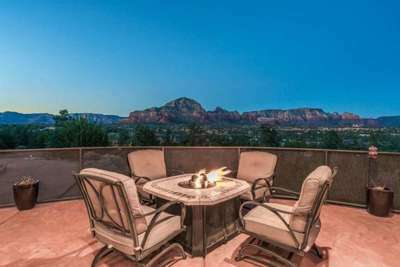 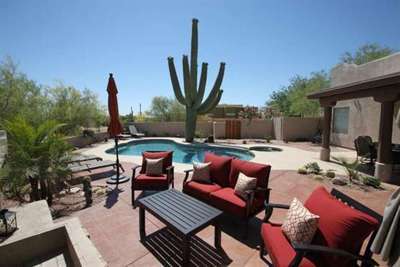 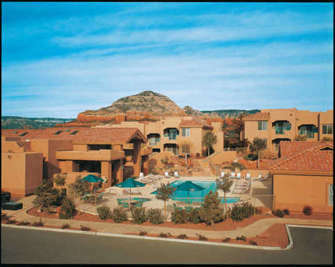 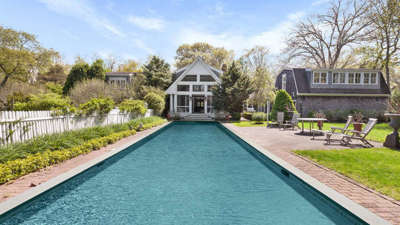 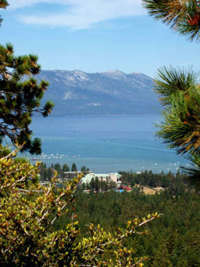 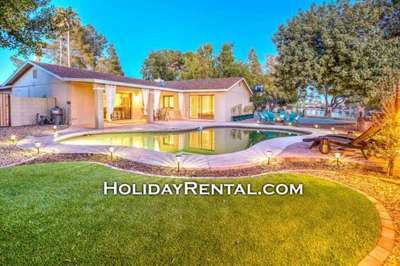 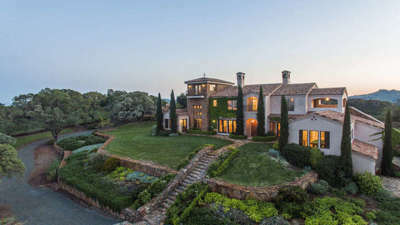 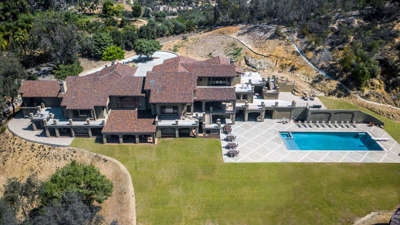 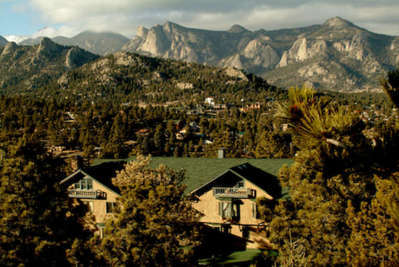 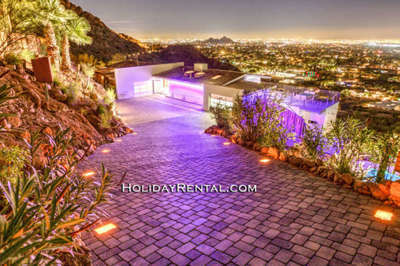 The Vacation Rental Management Companies listed below know Arizona, typically have access to dozens of vacation properties, and can assist you in finding the right rental for your vacation. 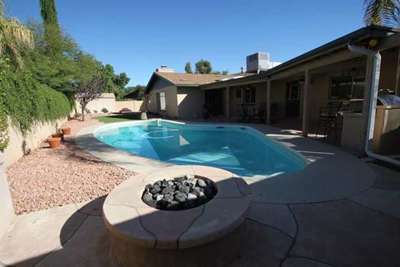 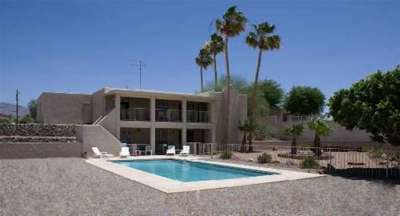 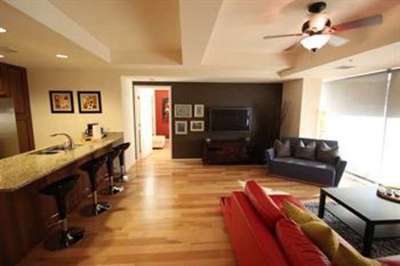 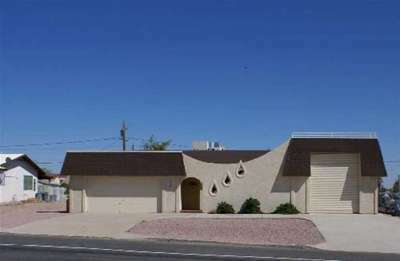 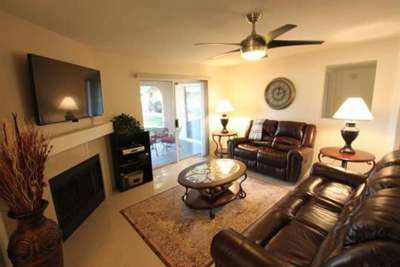 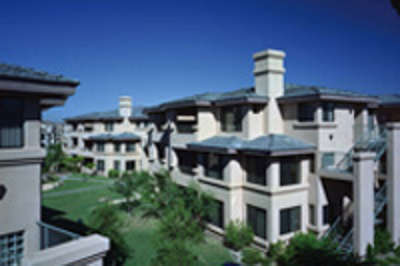 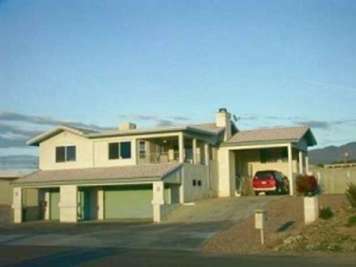 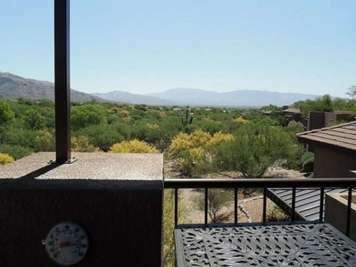 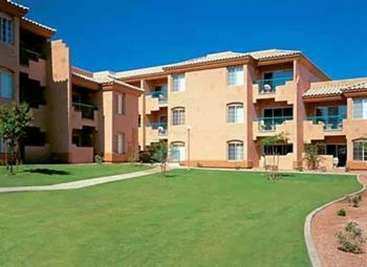 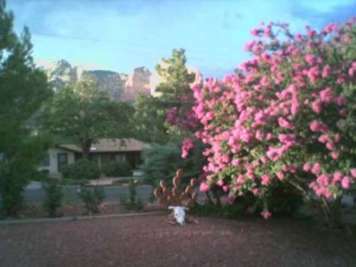 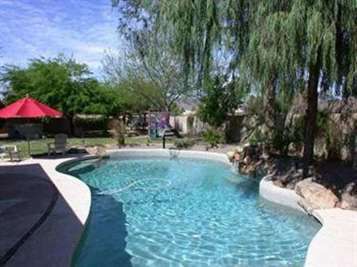 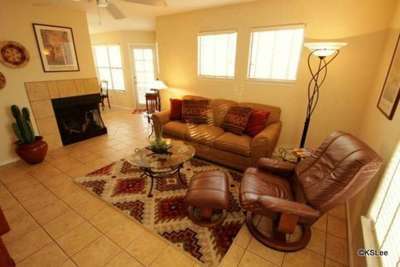 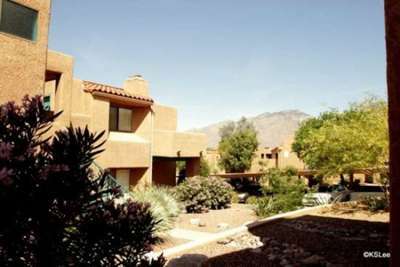 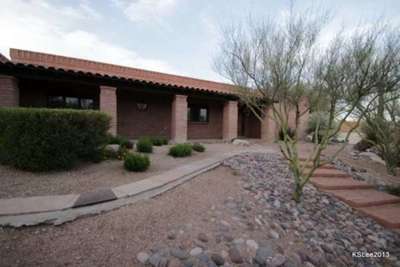 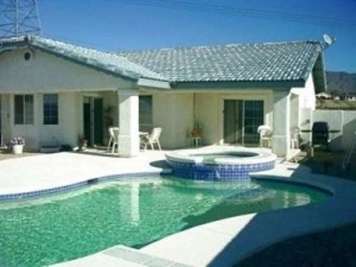 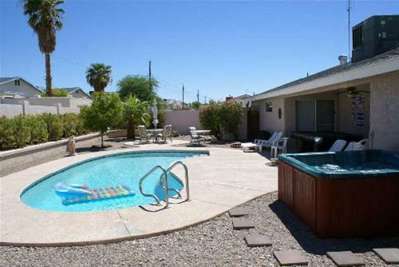 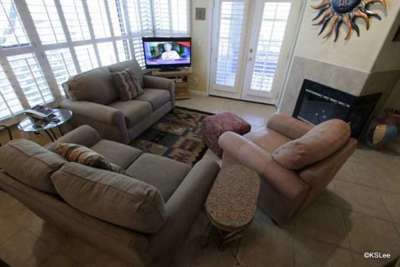 Beautiful Homes for Rent in Lake Havasu, AZ. 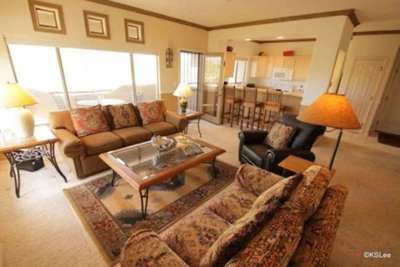 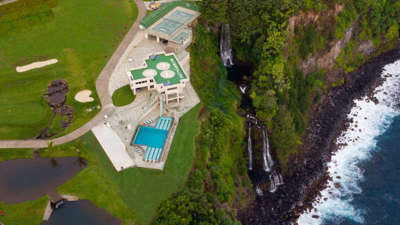 Also, check out our Honeymoon Getaway in Oahu, HI or our 2 homes in Rancho Mirage, CA. 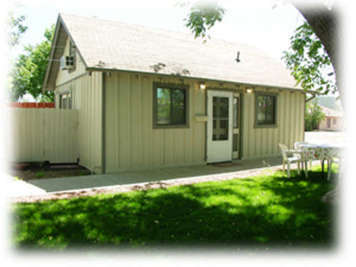 Choose Comfi Cottages as your "hub" for a relaxing get-away. 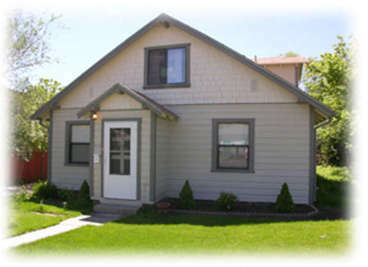 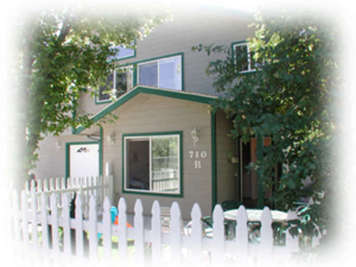 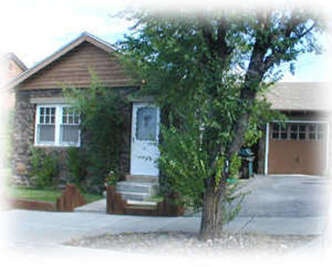 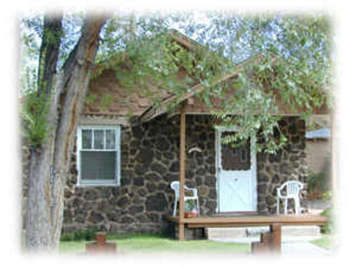 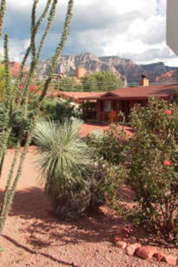 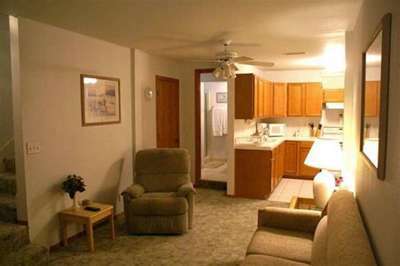 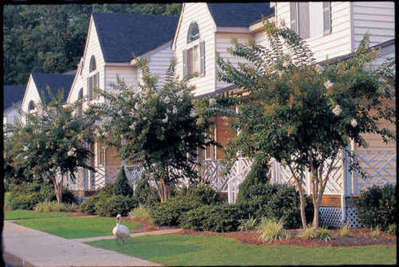 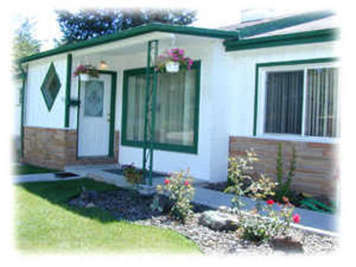 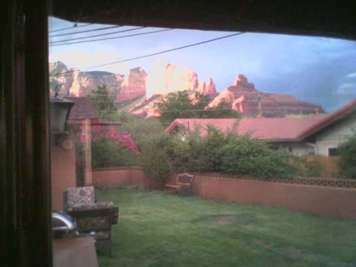 Our quaint 1920’s cottages will provide you with a "home base" to explore Flagstaff and Northern Arizona.